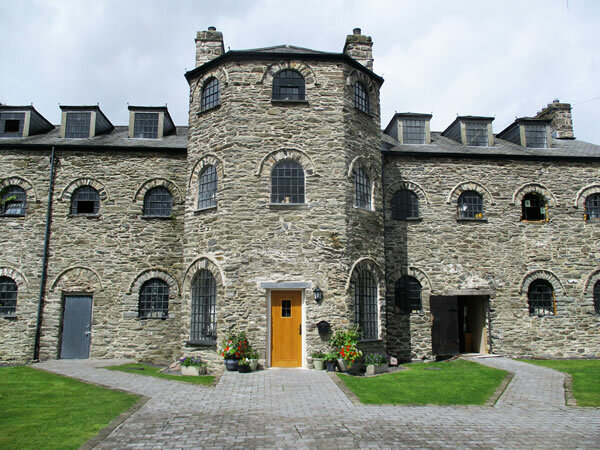 The Old Workhouse in Bala offers comfortable accommodation with en-suite bedrooms in an important historic building which is grade 11* listed. The Old Workhouse B&B Bala, 2 Tai'r Aran, Plassey Street, Bala, LL23 7SW, UK. The old workhouse was recognized as an important historic building in 1951, when it was given a Grade 11* listing.